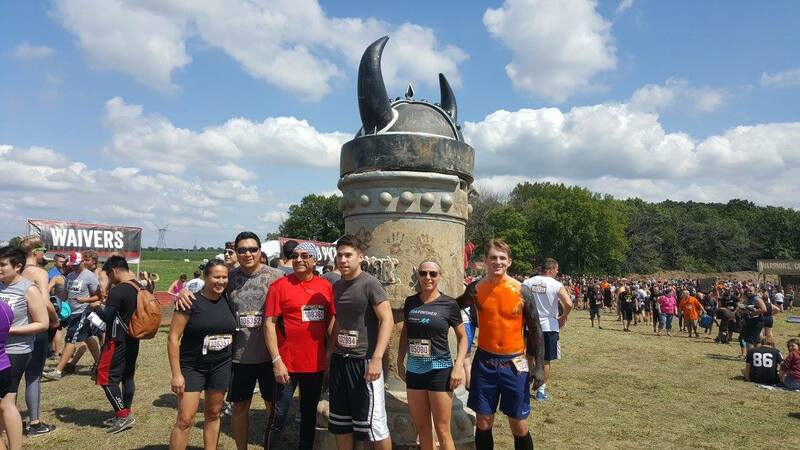 Members of the Klein & Hoffman team took on the 2017 Warrior Dash last Saturday; an event that consists of a 5k obstacle course with 12 word-class obstacles. The Warrior Dash takes place in multiple cities with over 3 million participants worldwide. The Organization is joined with St. Jude Children’s Hospital to help fund and promote their facilities and research. The Klein & Hoffman team included: Zelina Johnson, Gavin Fleagle, Raquel and Chris Mojica, Jesse Trevino, and Jon Carag. It was a challenging but fun and rewarding experience that our team members plan on participating in through the coming years. View more images here.